Lock in a great price for Royal Park Hotel – rated 8.3 by recent guests! Staff is friendly. The cleaning lady is nice and helpful. The location of the Marco Polo is excellent! We really enjoyed being near the lake and Bailuzhou Park. Good location for shopping . Hotel to shopping mall just 2 minutes walking. The location is convenient for Sha Tin: connected to a mall with a convieniant shuttle. The staff were helpful and friendly. The staff cleaned the room well each time. Like the river view room and the location of the hotel. 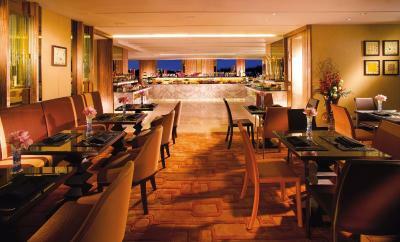 But the restaurant was terrible and we spent over three hours for dinner and lot of the food is not available. 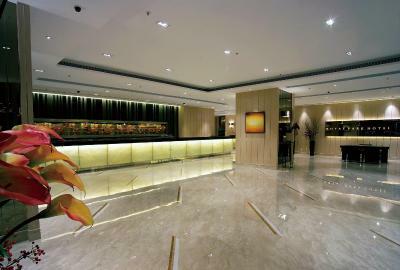 Room is Very clean , staff are very friendly and helpful . Family friendly hotel. 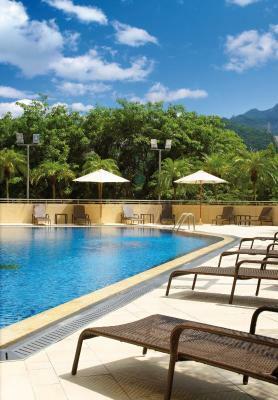 One of our top picks in Hong Kong.Offering commanding views of Shatin Central Park and Shing Mun River, Royal Park Hotel features elegant rooms and 5-star facilities including both an indoor and outdoor swimming pool. 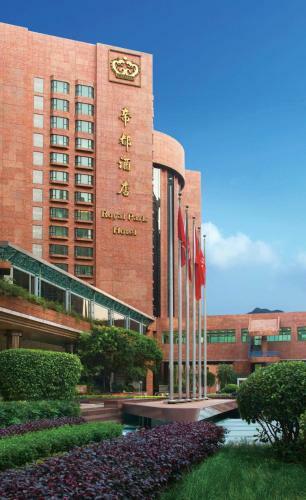 Royal Park Hotel is directly connected to Shatin New Town Plaza and Shatin MTR Station, which is 7 stations away from Lo Wu MTR Station (border station to China). 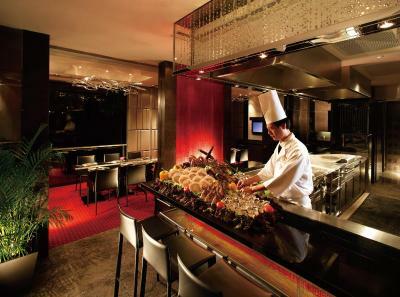 Mongkok East is a 12-minute train ride away, while Hong Kong International Airport is a 45-minute drive away. Decorated in calming neutral shades, well-appointed rooms feature stunning views from floor-to-ceiling windows. They come with a comfortable seating area and an attached bathroom with a bathtub. Free WiFi access is available in all rooms. 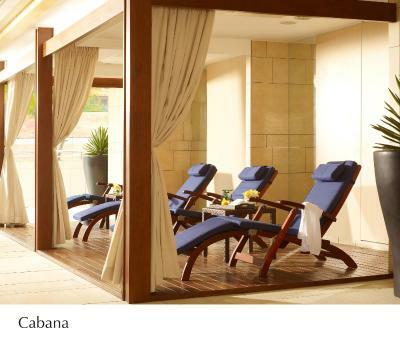 After a day of activity, soothing massages and beauty treatments can be enjoyed at the hotel. 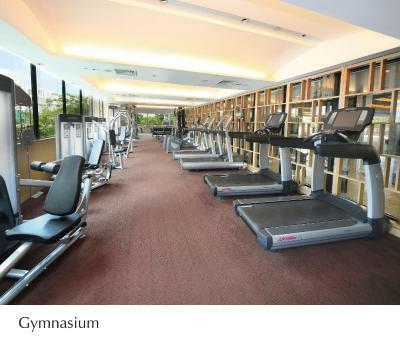 There is also a fitness center for guests to exercise. Staff can also attend to business and childcare needs. The hotel also offers shuttle bus to and from Tsim Sha Tsui. 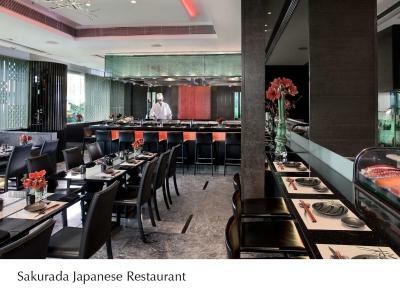 Featuring 6 dining options, dining highlights include hearty international buffets at 2+2 Café, authentic Cantonese cuisines at Royal Park Chinese Restaurant and European culinary delights at Jade Pavilion. 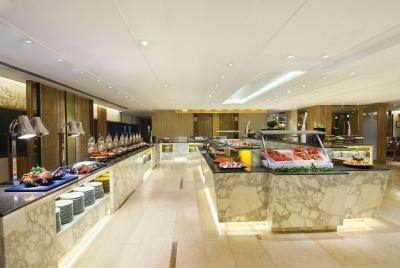 Shatin is a great choice for travelers interested in gourmet food, clothes shopping and local food. This air-conditioned room for 2 has a flat-screen TV and minibar. The private bathroom has a bathtub. Private parking is available on site (reservation is needed) and costs HKD 270 per day. Located on 15th to 16th floors, features stunning views and Executive benefits including free buffet breakfast and afternoon tea. Air-conditioned room for 3 guests with a flat-screen TV and mini-bar. Private bathroom has a bathtub. Please note that there is no capacity for an extra bed in this room. Maximum 3 people, including staying child, are allowed to stay in the room. Room offers 2 double beds with contemporary luxurious furnishings. Room is for 4 guests with a flat-screen TV and mini-bar. Private bathroom has a bathtub. Please note that there is no capacity for an extra bed in this room. Maximum 4 people, including staying child, are allowed to stay in the room. This air-conditioned room for one guest has a flat-screen TV and a minibar. The private bathroom has a bathtub. An air-conditioned room. It comes with a flat-screen TV and a mini-bar. The private bathroom has a bathtub. Hotel surroundings – This neighborhood is a great choice for travelers interested in gourmet food, clothes shopping and local food – Check location Great location - show map Guests loved walking around the neighborhood! Please note that a 10% service charge will be applied for cancelation or no-show penalty. Guests who choose the rate plan under free cancelation policy (must contact the property on or before 2 days prior to arrival) will not be charged any payment but the property will obtain pre-authorization code from guests' given credit cards for guarantee purpose. Payment could be settled upon check-in. The politeness of the staff. Bathroom does not have enough accommodation for hanging towels. Bed is comfy, we feel at home. Food is okay. Very noisy & when I booked two rooms I asked for 1 double bed & 1 two beds room but they said I didn’t. 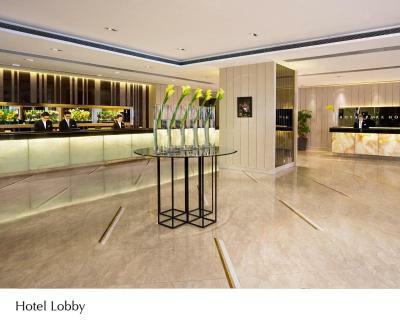 The concierge can answer the queries with smile. Rooms fittings and furnitures e.g, dirty and stained carpets, are tired and due a complete refresh. Swimming pool shut down for the annual maintenance, and we were given just 3 days notice prior to checking-in. It was too late to rebook alternative hotels so we were unable to use the pool during our entire 11 nights stay. No compensation was offered for this missing facility. 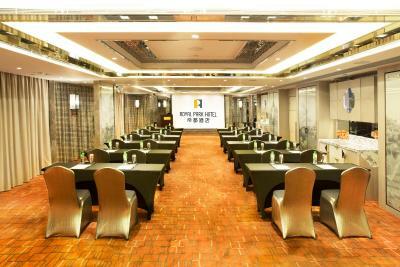 Proximity to the shopping centres and MTR station. When I first checked into the room I found hair on the pillowcase and mattress which was kinda disturbing... but they got house keeping over pretty quickly so that was sorted. So I have stayed in three out of four of the Royal collection hotels and I’m finding a reoccurrence with the house keeping staffs... When I’ve already put the Do Not Disturb sign on it means I don’t need house keeping but they just like to bug you whenever you get out of your room about the timing on house keeping. I’ve never had this problem with any other hotels. The location. Right next to a massive shopping centre so you can get whatever you need within reach. The room is pretty spacious! Tonnes of channels to view from which was a added bonus. Too quiet at night. A little bit far from business center. The bed were comfy. Helpful staff. Strategic location. Airport bus stop is right in front of the hotel (the fare is cheap, HKD 22.30/ adult; half price / child or senior citizen), available every 15-30min, very punctual. Enjoyed surrounding shopping malls. Easy to get good food. Transfer to airport is just in front of the hotel to airport and easy. Staff very helpful and very attentive. Super I will be back when I holiday in Hong Kong.